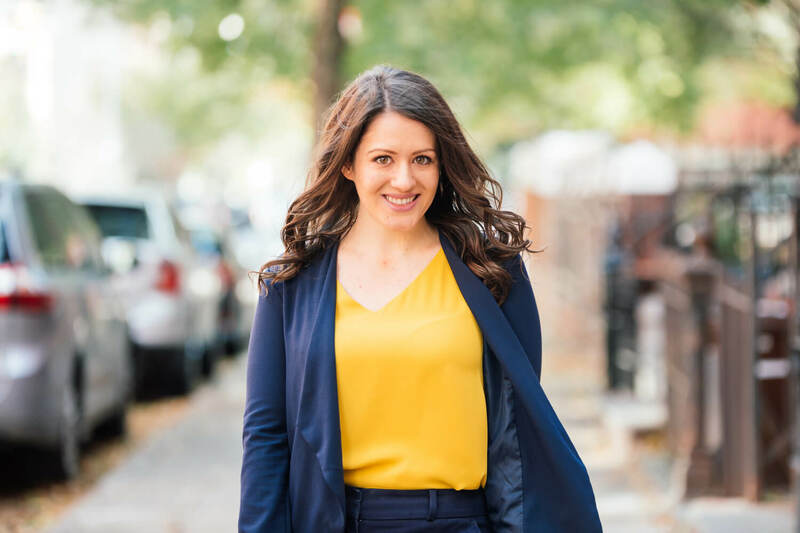 I’m Libby Rothschild, fellow registered dietitian nutritionist and social media marketing expert; I inspire female registered dietitians to attract and convert leads in their online nutrition business. 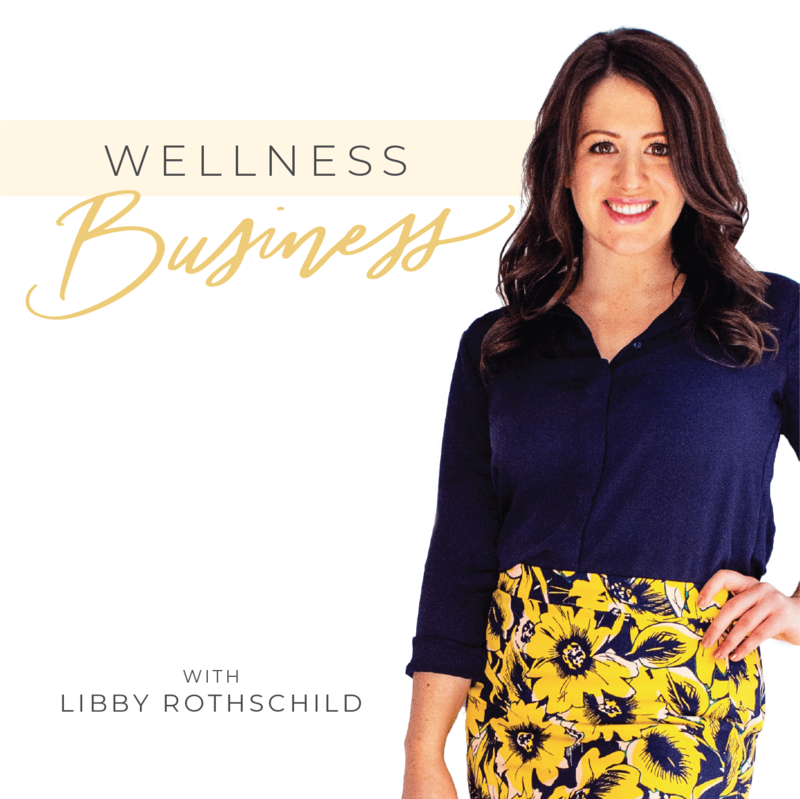 Wellness Business is a podcast with 2 episodes per week for wellness professionals. 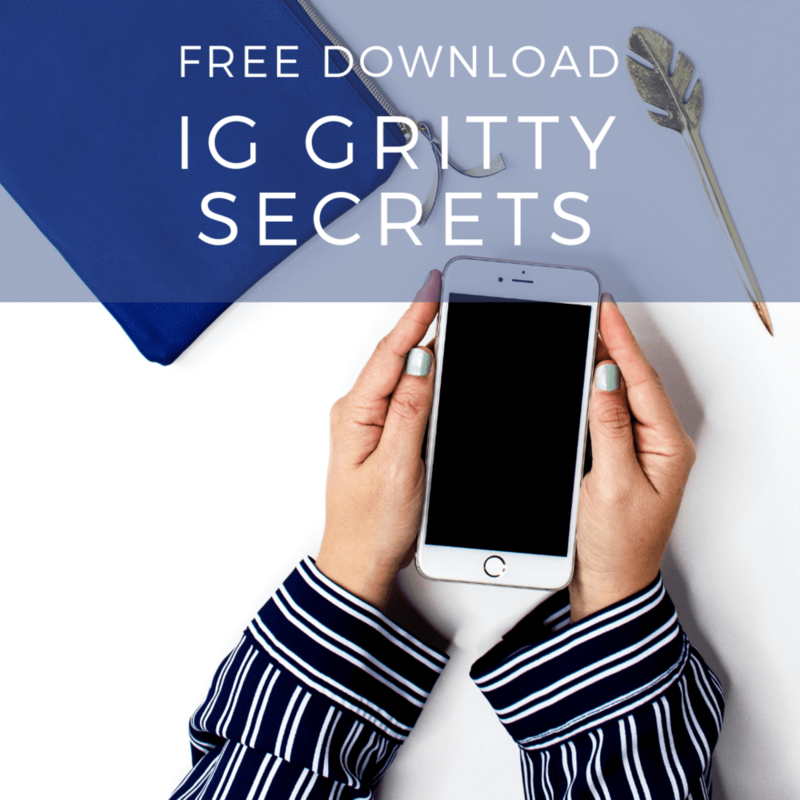 The conversations are structured to inspire and provide direction to professionals who want to make a lasting impact among their niche and manage multiple streams of income. 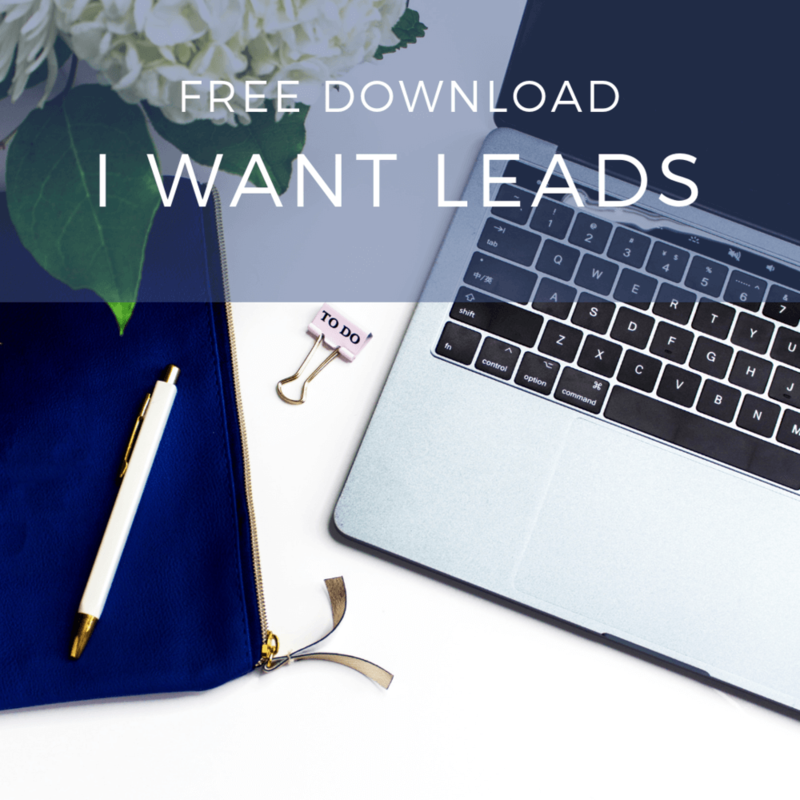 If you identify as a high performing lifelong learner, then listen, write a review and take action in your online business right now.